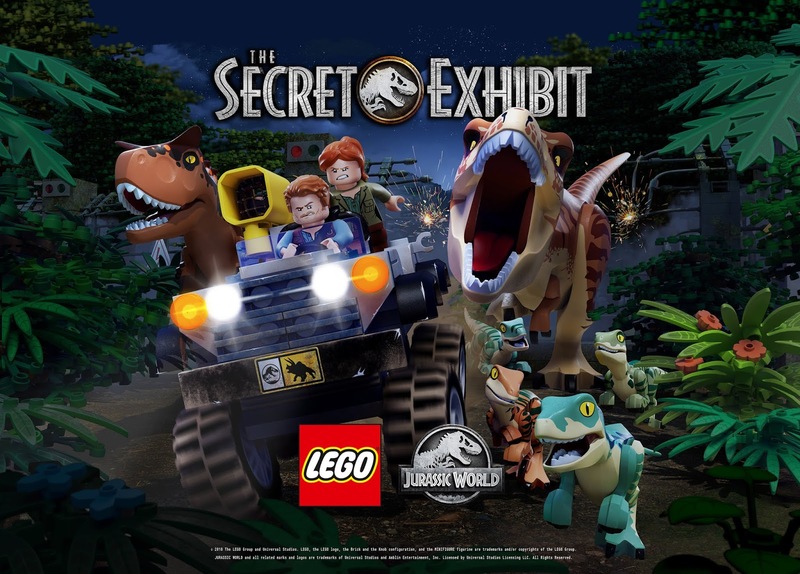 NBC has partnered with Universal Brand Development and The LEGO Group for the upcoming debut of a two-part animated special: "LEGO® Jurassic World: The Secret Exhibit." The all-new animated special – inspired by the blockbuster Jurassic World franchise – will air on Nov. 29 at 8 p.m. ET/PT on NBC. The story takes place before the adventures of Jurassic World in 2015. In the special, Simon Masranihas an idea for a new attraction that is guaranteed to keep Jurassic World at the forefront of theme park entertainment. It's the greatest thing since the discovery of dinosaurs, but in order for it to succeed, he needs his right-hand can-do problem solver, Claire Dearing, to get a trio of dinosaurs across the park to the new, super-secret exhibit. Reluctantly teaming up with newcomer Owen Grady, the animal behaviorist she hired sight unseen to deliver the dinosaurs, the duo set out on a fun-filled adventure across the island. Unfortunately, delivering the dinosaurs to the new attraction is not as easy as they thought. The two-part special will be available to stream the morning after the NBC broadcast, Nov. 30, across multiple platforms, including the NBC app and NBC.com, where it can be viewed without a login, as well as on Hulu and On Demand. It will also be available for download from major digital retailers. But the mission to deliver the dinosaurs turns out to be far more difficult than anyone could have imagined. From a runaway Gyrosphere, hang gliding with a Pteranodon (how did they get out of the Aviary?! ), to a high-speed game of chicken with a T-Rex, Owen will earn his paycheck and then some. And Claire may just get promoted to Assistant Manager of Park Operations. Along the way, we get the first inklings of why Owen and Claire drive each other crazy, but despite their differences, they succeed and make a great team. Oh, and Owen meets Blue for the first time as he discovers he has a way with dinosaurs he never knew about. Universal Brand Development globally drives expansion of the company's intellectual properties, franchises, characters and stories through innovative physical and digital products, content, and consumer experiences. Along with franchise brand management, Universal Brand Development's core businesses include Consumer Products, Games and Digital Platforms, and Live Entertainment based on the company's extensive portfolio of intellectual properties created by Universal Pictures, Illumination Entertainment, DreamWorks Animation, and NBCUniversal cable and television. 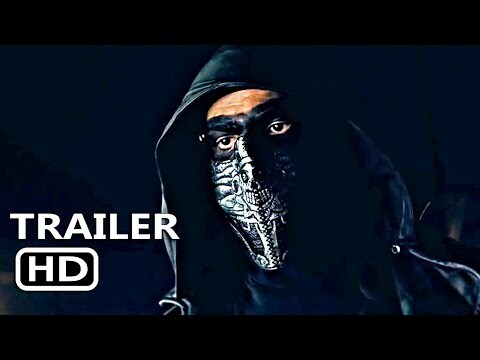 Universal Brand Development is a business segment of Universal Filmed Entertainment Group, and part of NBCUniversal, a subsidiary of Comcast Corporation. universalbranddevelopment.com. The LEGO Group is a privately held, family-owned company with headquarters in Billund, Denmark, and main offices in Enfield, USA, London, UK., Shanghai, China, and Singapore. Founded in 1932 by Ole Kirk Kristiansen, and based on the iconic LEGO® brick, it is one of the world's leading manufacturers of play materials. Guided by the company spirit: "Only the best is good enough", the company is committed to the development of children and aims to inspire and develop the builders of tomorrow through creative play and learning. LEGO products are sold worldwide and can be virtually explored at LEGO.com.